Opalemio offers the opportunity to create your own made-to-measure jewel. You will be able to choose every detail of your unique jewel, from the gemstone to the choice of noble metal, from the style of the jewel to the embedding of the gemstone. 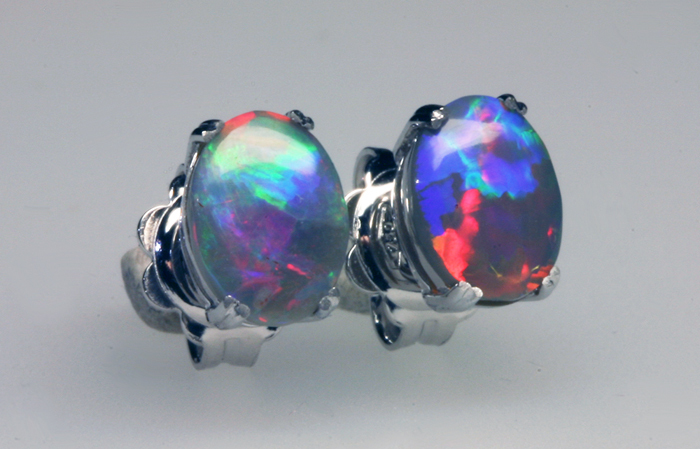 After selecting the opal of your choice from our collection we will assist you in every stage of the design process of your jewel. 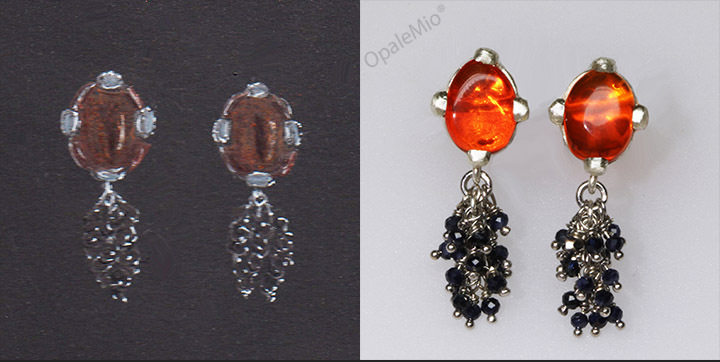 We work in cooperation with a range of professional artisans who are able to create the jewel you designed. You will buy a unique and prestigious jewel entirely realised by the world-wide famous craftsmanship of Italian goldsmiths.